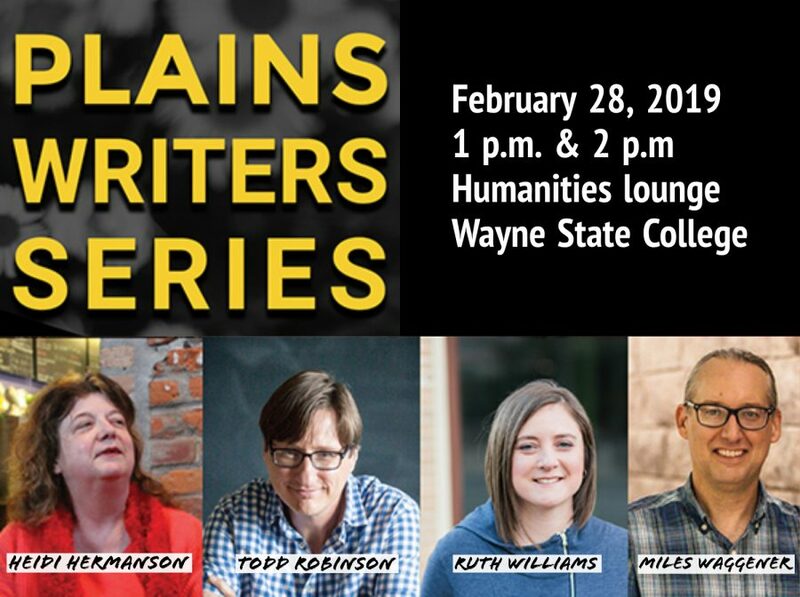 Wayne State College’s Language and Literature Department, the School of Arts and Humanities and the WSC Press are pleased to hold this spring’s Plains Writers Series on Thursday, February 28, 2019. The Plains Writers Series is held several times a year to bring attention to the prose and poetry of Great Plains writers through reading and interacting with area audiences. 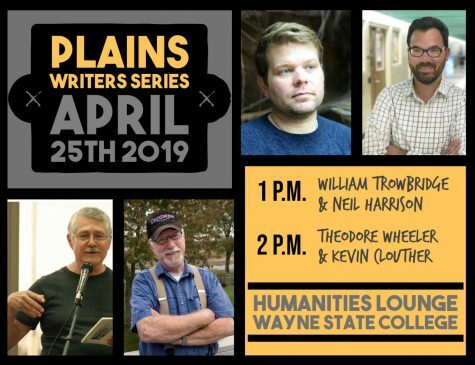 This Plains Writers Series will highlight Todd Robinson, Ruth Williams, Heidi Hermanson, and Miles Waggener. 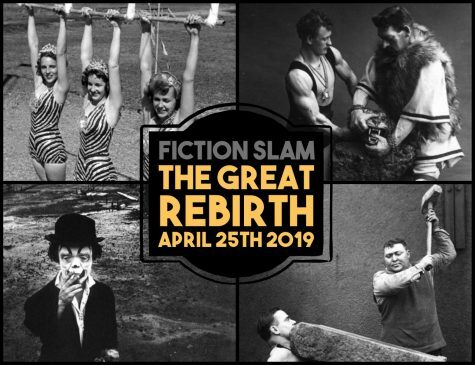 The readings will begin at 1 p.m. and 2 p.m. in the lounge on the second floor of the Humanities Building at Wayne State College. 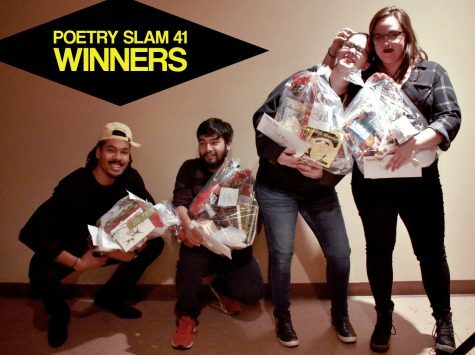 Following the Plains Writers Series will be Poetry Slam 41. 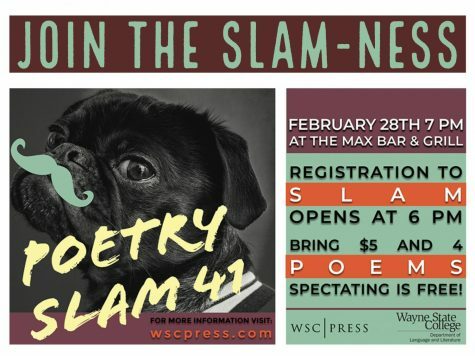 The slam will be held at the Max Bar and Grill in downtown Wayne, NE starting at 7:00 p.m., with registration starting at 6:00 p.m. Slam participants need four original poems and pay a $5 registration fee. All events are free and open to the public. RUTH WILLIAMS is the author of Flatlands (Black Lawrence Press, 2018) and Conveyance (Dancing Girl Press, 2012). 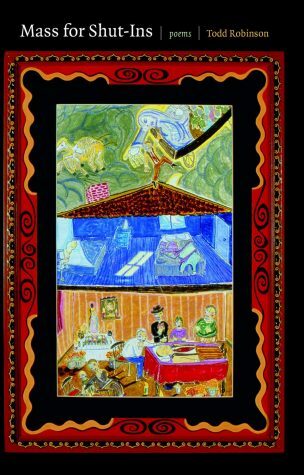 Her poetry has appeared in Michigan Quarterly Review, jubilat, Pleiades and Third Coast among others. Currently, she is an Assistant Professor of English at William Jewell College and an Editor for Bear Review. HEIDI HERMANSON earned her MFA in Writing from the University of Nebraska Omaha. 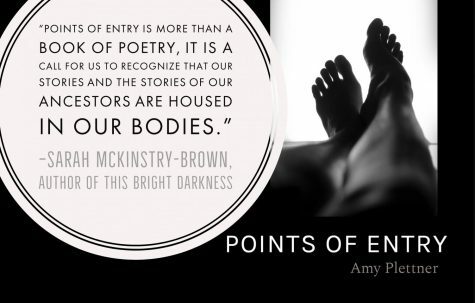 Her poems have been published in Midwest Quarterly, Hiram Poetry Review, and PlainSpoke. In 2010 she won the Omaha Public Library’s annual poetry contest and performed her winning work, Memento Mori, accompanied by Silver Roots, a New York-based violin and flute duo. 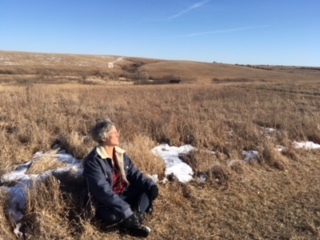 She has read at the John H. Milton Conference in Vermillion, SD, on the Kerry Pedestrian Bridge over the Missouri, at the Bowery Poetry Club in New York City, and at the Roebuck Pub in England. Her latest book is Waking to the Dream (SFA Press, 2018). 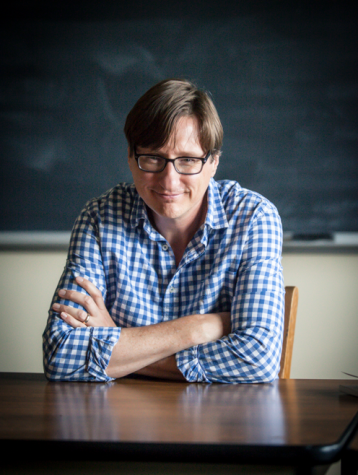 TODD ROBINSON’S second book of poetry, Mass for Shut-Ins, was published by Backwaters Press in August 2018. He holds a Ph.D. in English from the University of Nebraska-Lincoln and has taught for twelve years in the Writer’s Workshop at the University of Nebraska-Omaha. His poems have appeared in Cortland Review, Canopic Jar, Sugar House Review, Midwest Quarterly, Superstition Review, and A Dozen Nothing. He once recited a Star Trek love poem to Neil deGrasse Tyson and twice took short naps on Ted Kooser’s couch. 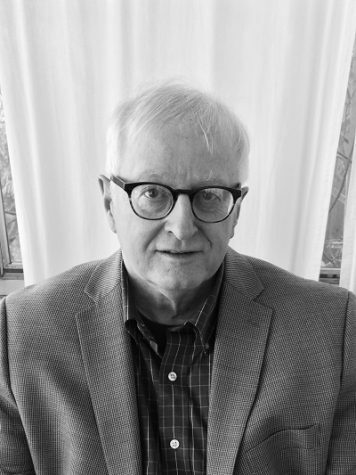 MILES WAGGENER is the author of four volumes of poetry: Phoenix Suites, Sky Harbor, Desert Center, and most recently Superstition Freeway, published last year by The Word Works of Washington DC. He has been the recipient of The Washington Prize as well as individual grants from the Arizona Commission on the Arts and the Nebraska Arts Council. 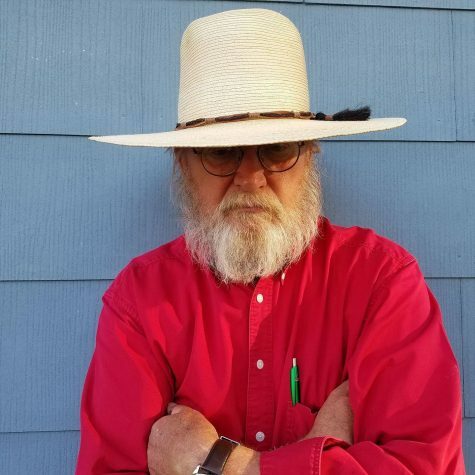 His poems have appeared widely in such journals as The Antioch Review, Crazyhorse, Beloit Poetry Journal, North American Review, Notre Dame Review, Cutbank, Gulfcoast, and Hayden’s Ferry Review. He heads the creative writing program at the University of Nebraska at Omaha, where he has been a faculty member since 2006. Follow the Facebook event page for any updates.